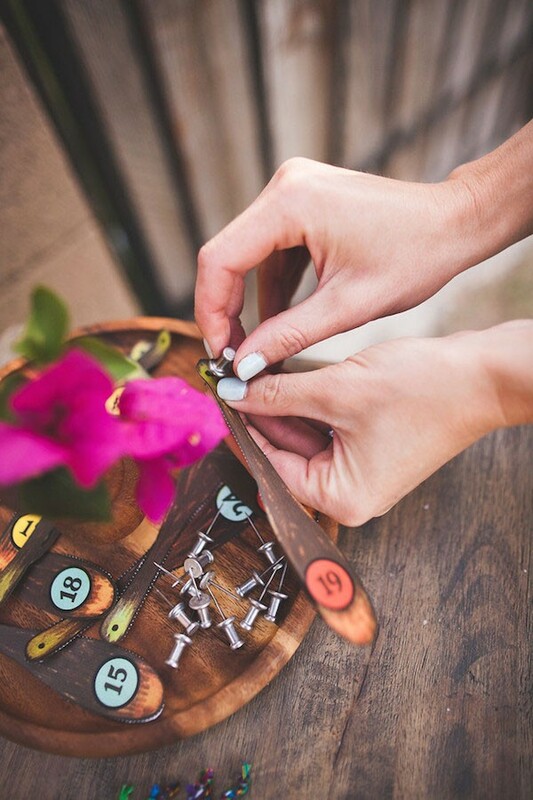 You’ve got the food, the decor, the perfect tablescape and of course, the perfect margarita bar, but one thing both adults and kids love that you need to make sure you have at your party? Games! 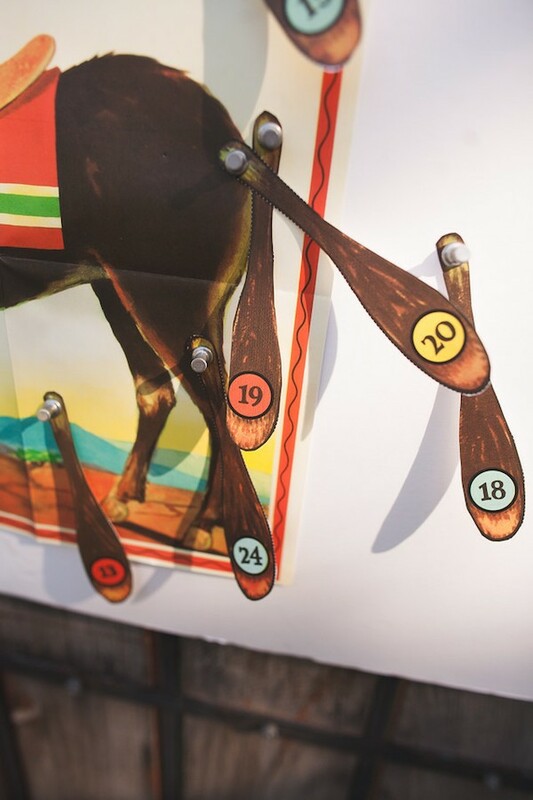 As we share ideas for the perfect Cinco de Mayo fiesta, we come to a conclusion with a couple game ideas for both kids and adults alike. 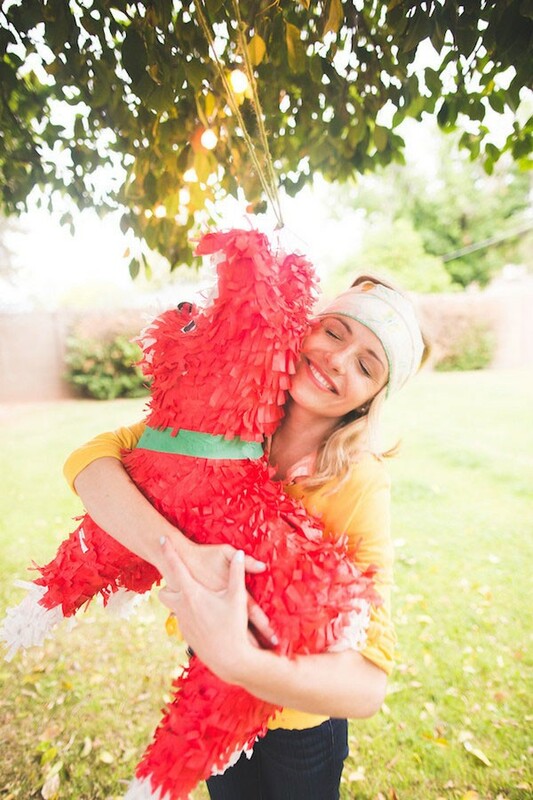 We mentioned hanging up a few piñatas around to set a fun, festive mood, but why not filling one (or a few)?! 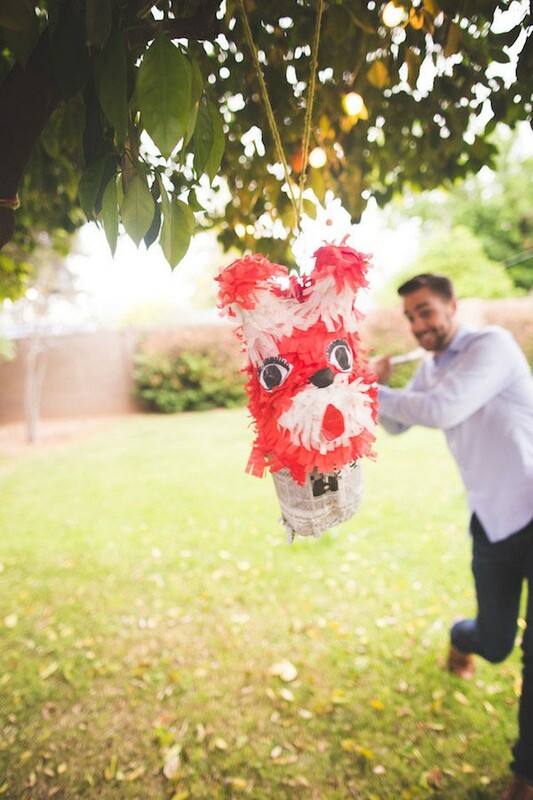 You can have family piñatas, complete with fillings like candy, tickets, small prizes, or small toys; you can have piñatas only adults will like (think small bottles of tequila or scratchable lottery tickets, if you wish! 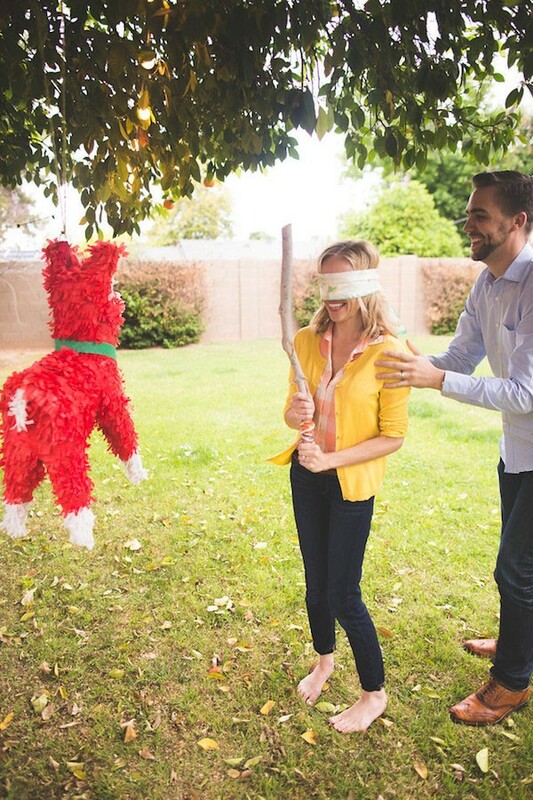 ), and of course, be sure to have a piñata or two just for the kids, filled with lots of candy and chiclets! 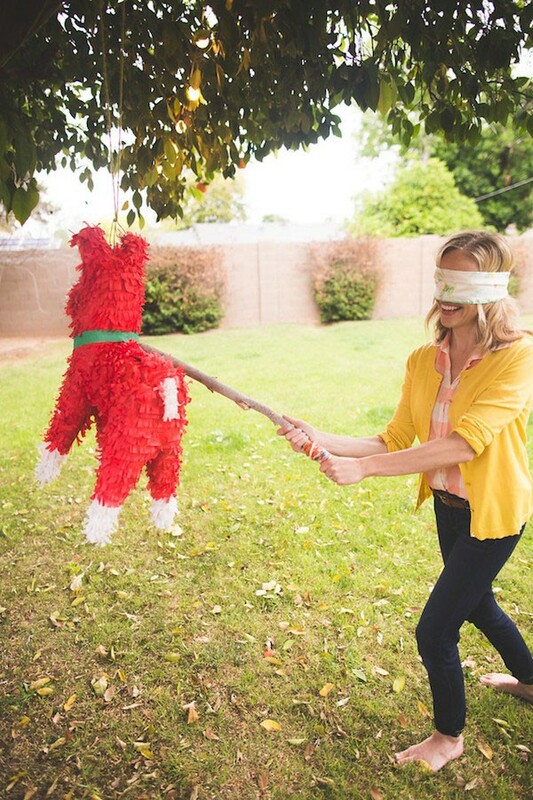 The ideas for filling your piñatas are endless – just have fun with them, and make sure your blindfolds aren’t see-through! 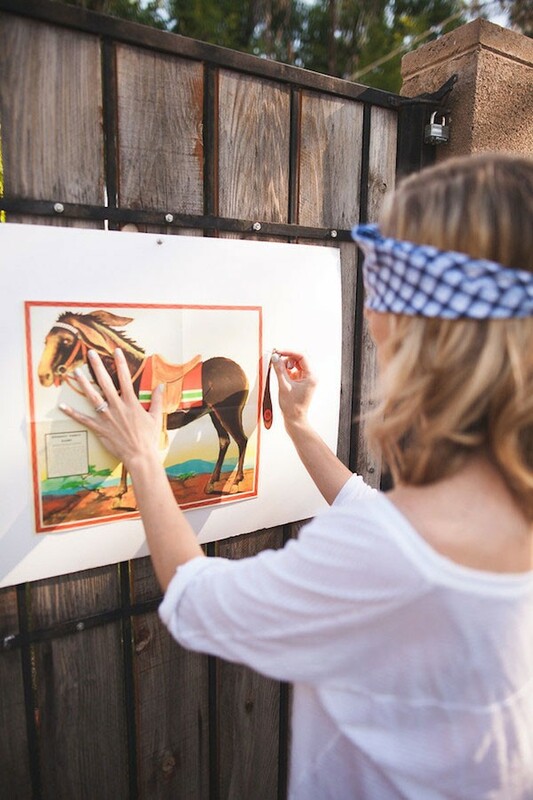 Pin the Tail on the Donkey – it never gets old! This one is also from birthday parties past – but it’s fun for everyone! 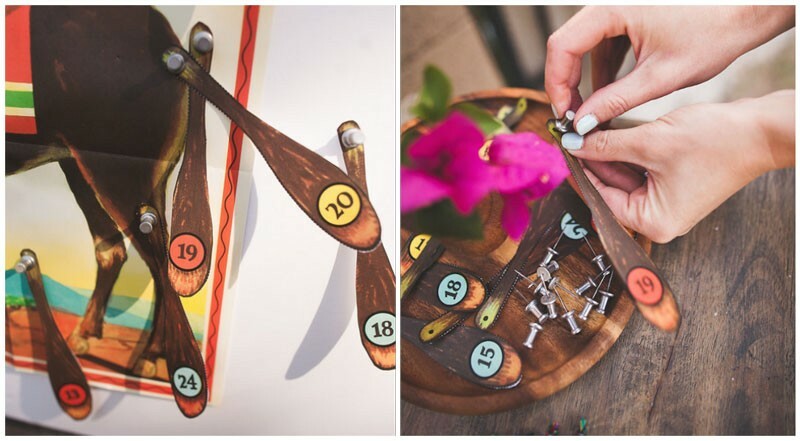 This old-fashioned game is hilarious for kids of all ages, and even more hilarious for adults (especially near the end of the party)! 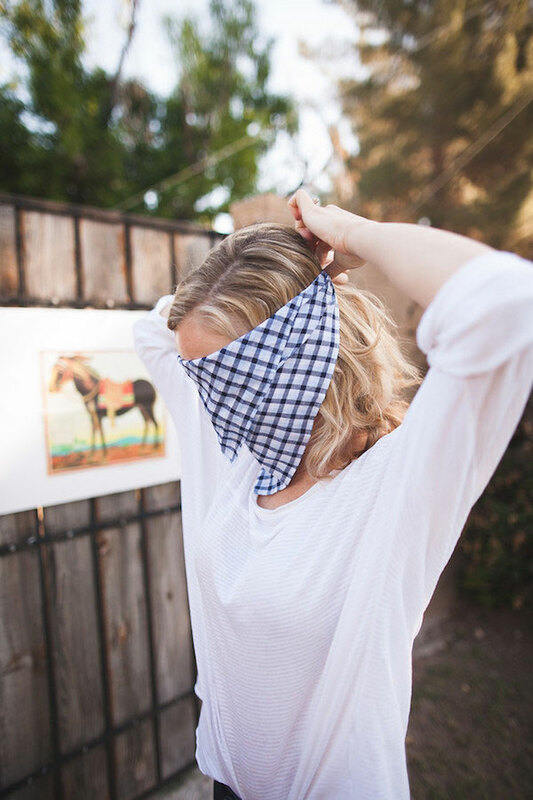 Have you ever tried to pin the tail on the donkey after a margarita or two? We’d love to hear your ideas for Cinco de Mayo games! We enjoyed these two, and we loved celebrating with family and friends. We would love to celebrate with YOU, because you’re family, too! Be sure to stop by any Macayo’s location for festivities on Cinco de Mayo! We’ll have the biggest party yet, and we want to see you there! Be sure to use #CincodeMacayo with all of your photos and social posts!